We are a rheumatology practice of dedicated, experienced physicians who believe in working with our patients to maintain and improve their health. 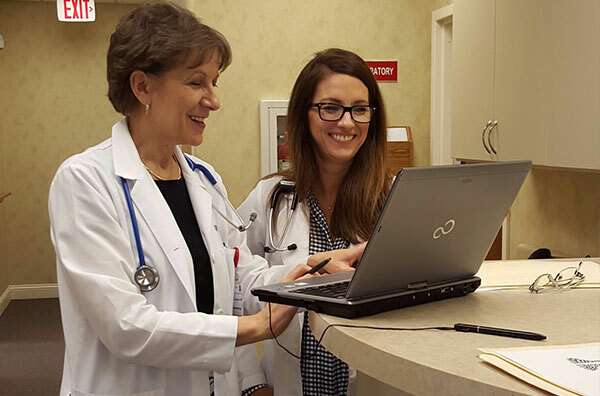 Our physicians believe in providing health care services to our patients in a friendly, relaxed atmosphere. We also believe in educating our patients as we work with them to achieve the best physical state possible. 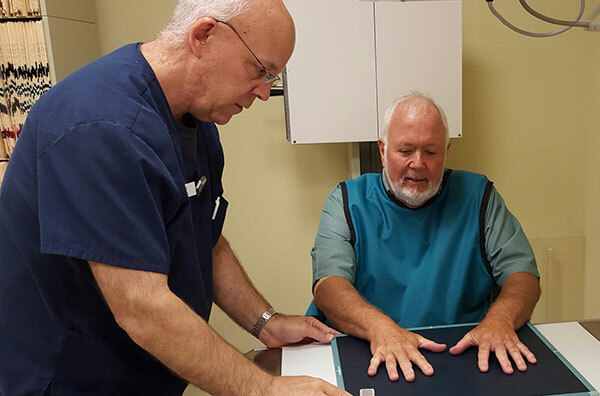 Arthritis Center of North Georgia’s mission is to provide personalized, high-quality medical care to each and every one of our patients. We have created a practice that we believe in. Each physician is certified by the American Board of Internal Medicine in both internal medicine and rheumatology and are members of the American College of Rheumatology. 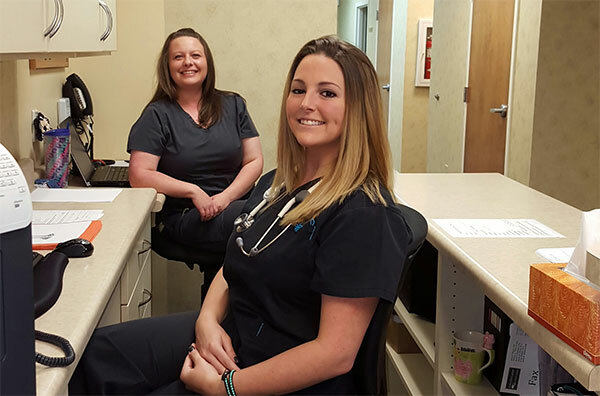 Our board-certified physician assistants always work closely with their attending physician for each patient in order to provide informed, consistent care at all times.